Florian Ott is a geoscientist with focussing on (palaeo)lake sediments and their investigation for environemental and climate reconstructions. Florian combines a wide range of sedimentological, geochemcial and chronological methods to gain a comprehensive understanding of abrupt climate changes during and their influence on the human habitat. His wider research interests include quaternary climate dynamics, cross-correlation of sediment records and archaelogical data and statistical integration of geochronological data. 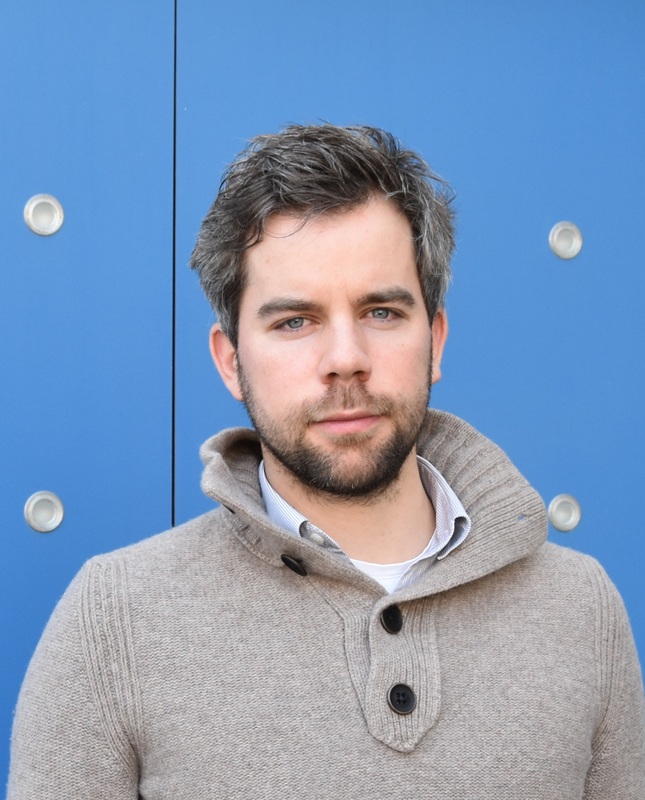 Florian has considerable on- and offshore fieldwork experience across Europe and SE Asia. He is currently working on reconstructing Holocene and Pleistocene palaeoenvironments in the Jubbah Oasis.